In the World T-20 World Cup, India had to face defeat by 8 wickets in the semi-final match, thus the dream of making to the final for the first time is broken. 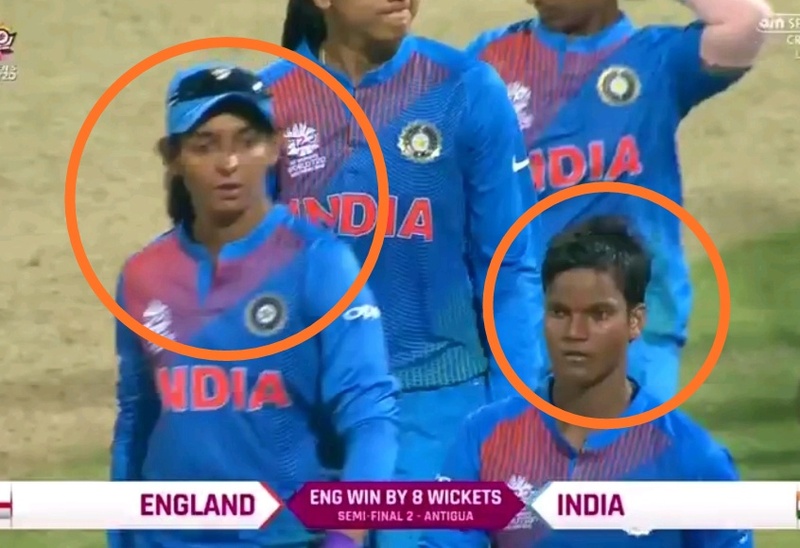 Earlier, batting first, India scored only 112 runs, at one stage India were 92/3 in the 14th over after the loss of Harmanpreet's wicket the whole team crumbled for 112, by losing 8 wickets for just 20 runs. 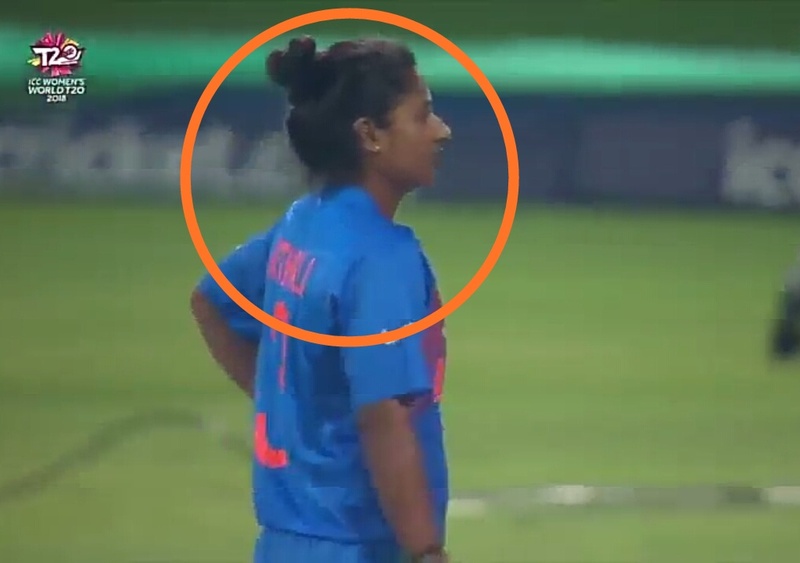 Smriti added 43 runs for the first wicket with Tania Bhatia (11). Smriti scored 34 runs in 23 balls with 5 fours and 1 six. After this, Captain Harmanpreet Kaur and Jemimah Rodriguez pushed the innings forward. 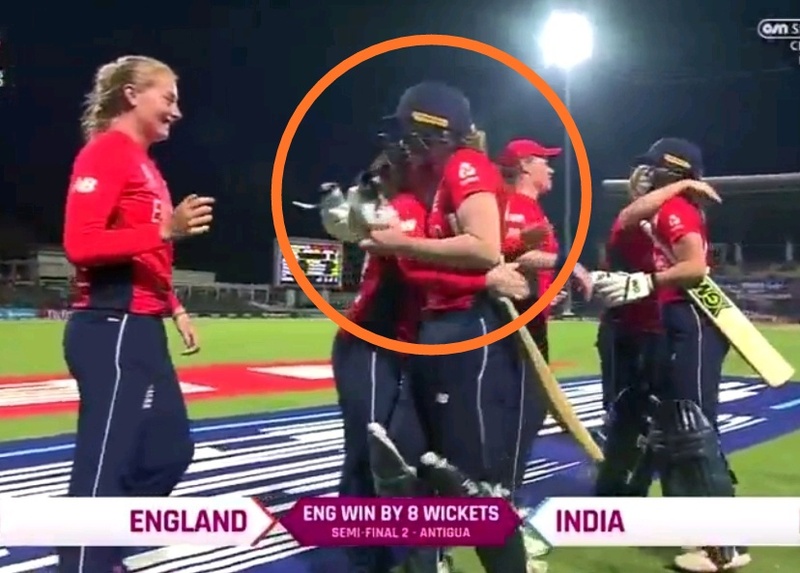 Jemimah scored 26 runs and ran herself out. 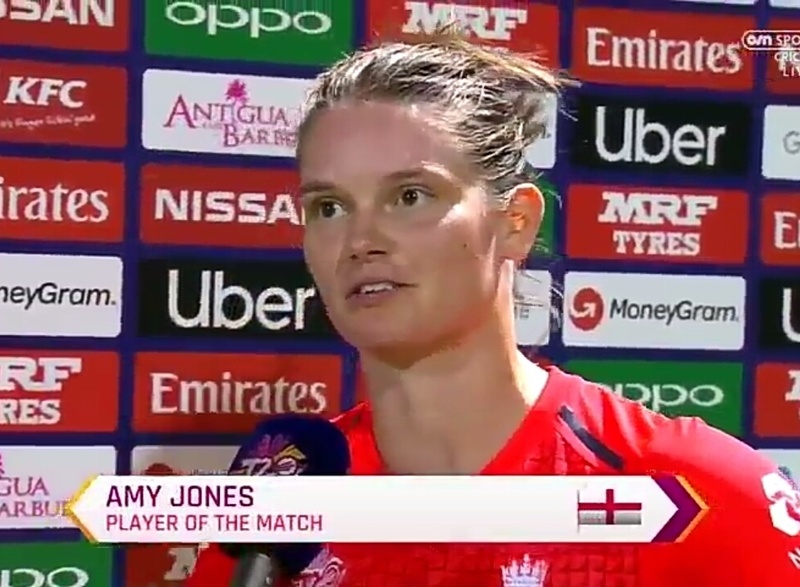 In reply, England's team achieved the target in the 18th over thanks to the splendid innings of Amy Alan Jones and Natalia Sciver. Sciver scored 52* and Alan scored an unbeaten 53 not out. 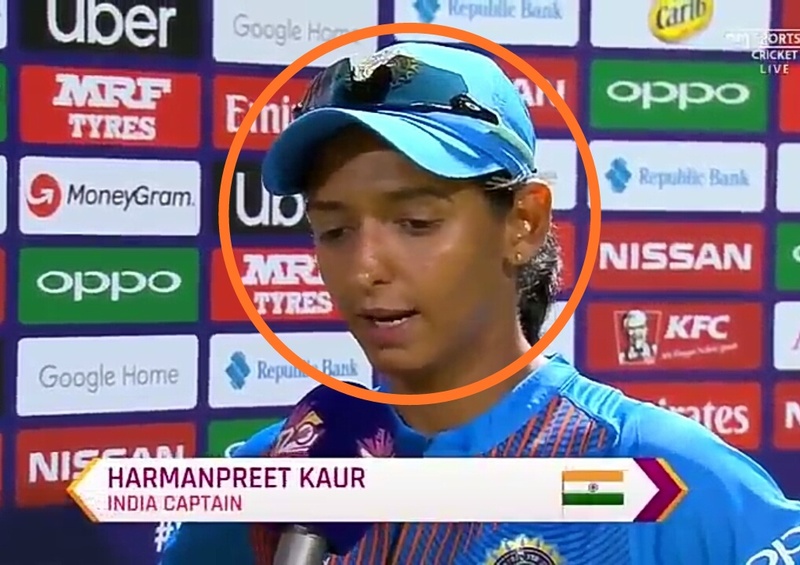 India captain Harmanpreet dropped Mithali Raj in the most important match, the experience of Mithali would have easily handled the pressure and this results would have been different. 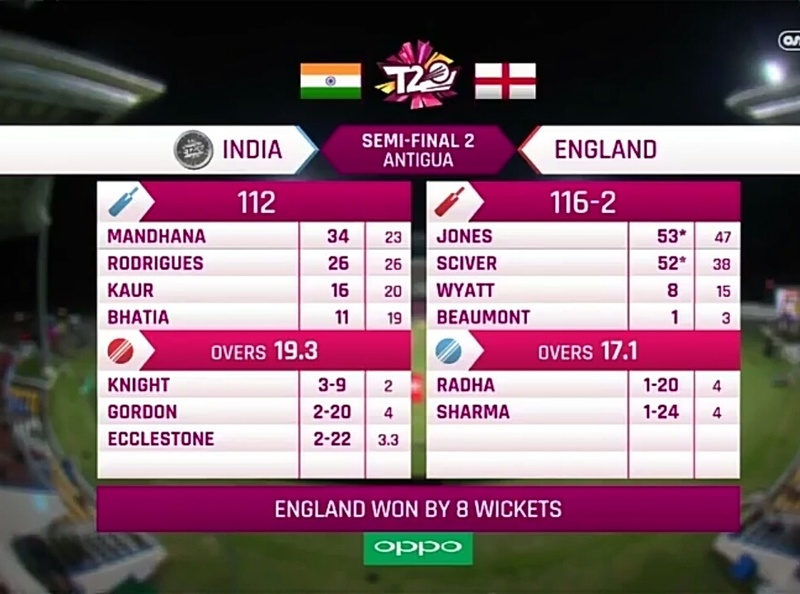 At one stage India was placed at 92/3 in 13.2 overs, and in no time they lost all the remaining wickets for just 20 runs and bundled out for 112. India bowled really well in the first 5 overs, they took 2 big wickets for 24 and took lightly thereafter. After losing two Quick wickets, English batter didn't come under pressure like India. Jones and Sciver added 92 runs partnership for the 3rd wickets and took the team home.